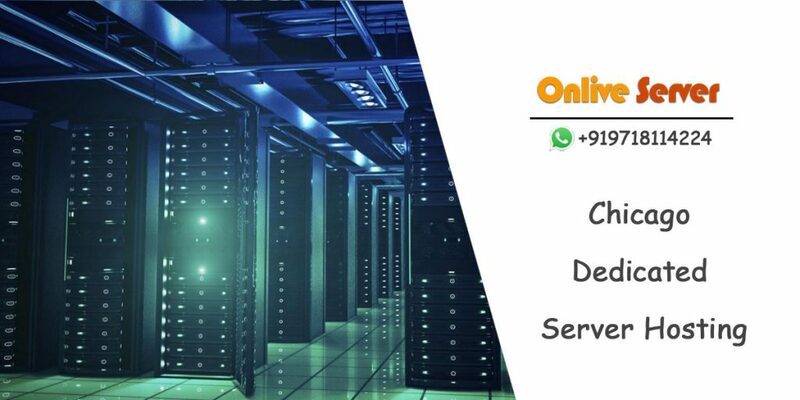 To fulfill your hosting requirement Onlive Server Technology LLP brings Chicago Dedicated Server at an affordable price with lots of characteristics. We believe in to deliver high quality, secure, and reliable hosting solution for your business strategies. Our dedicated hosting server service is available for all type of business class whether it is small or medium. So with us, you can start your business in very easily. We do not deliver you only hosting server but also take care of your server. For that, we hire an expert technical support team which looks after your whole server all day and night and during any server issues they resolve it very quickly as possible as they can. Sometimes we face many problems during management of complex site or application and it’s very difficult for us to host. To resolve this problem Onlive Server Technology LLP offers you high bandwidth for your hosting website so that you can easily host your website as well generates more traffic on it and makes it popular. We provide you lots of dedicated features and plans at the cheapest price. To manage your server by yourself we offer you root access or full control over the server. By the help of root access, you can easily do any modification on your server like you can install or remove any software from it which you require. You can do any changes in it. Our hosting server uses Intel Xeon E3-1620 with 4 Core processor, up to 3.7 GHz frequency, up to 20 IP range, up to 6 TB – enterprise HDD for primary and secondary drive, up to 1 Gbps Speed on 100 TB Bandwidth, up to 10 Gbps – Enterprise DDoS protection, up to 512 GB RAM and with the choice of operating system i.e. Linux and Windows. Besides it all we provide you control panels like Cpanel/WHM or Plesk. After your order and payment process, we give you instant server setup and it’s free of cost. We do not take any charge for server setup. For better performance and more output, we provide you our own data center nearby you so you will get a blazing fast network.